Big thanks to Volleyballmag.com for hosting & sponsoring this podcast on their space on the internet. Also, thanks to Travis Mewhirter and Tri Bourne for hosting the shows! 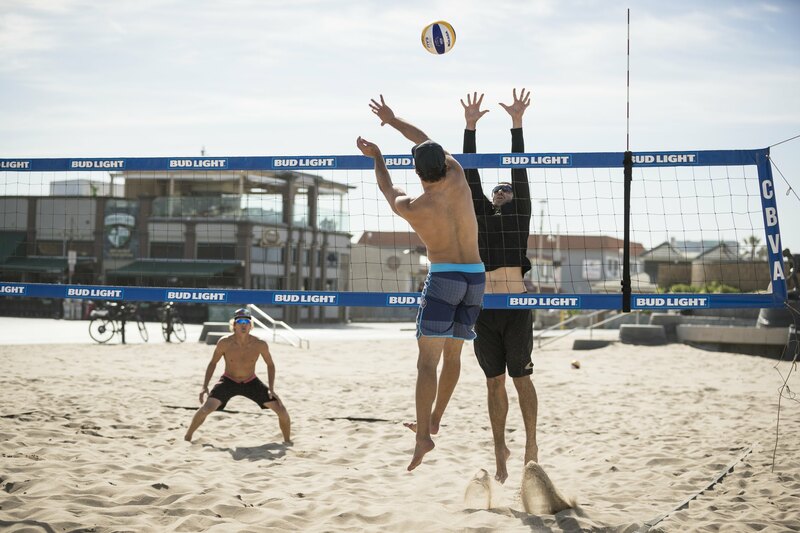 Last week we missed our post about Tri Bourne’s return to the sand! Listen in as he discusses how he chose to team up with Trevor Crabb for the Manhattan Beach Open, as well as much more about his journey back! Also, listen to most recent episode with Jake Gibb as he discusses the recent AVP Manhattan Beach Open finals. He and Taylor Crabb started off strong but eventually fell to Phil an Nick. They also discuss Jake’s plan to continue playing, laughing at the thought of retiring while he’s at the top of his game!